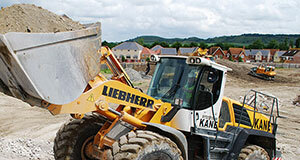 Kane Group is committed to promoting the use of secondary aggregates and recycling in all aspects of its business. We can produce secondary aggregates complying with SHW standards for capping layer (6F1 & 6F2), sub base (Type 1 & Type 2) or any other contract specific requirements. 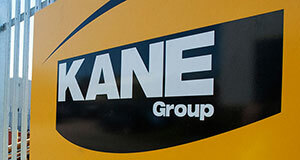 By utilising on site processing Kane Group can offer both commercial and environmental benefits to clients, reducing the need for expensive export of waste to landfill and importation of primary quarried aggregates. 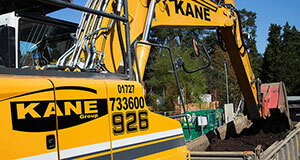 Kane Group are experienced at offering a tailored end-to-end solution incorporating all aspects from tender, demolition and on-site processing to remediation, bulk excavation and filling. Kane Groups goal is to ensure all client requirements regarding sustainability and recycling are met and where possible exceeded.